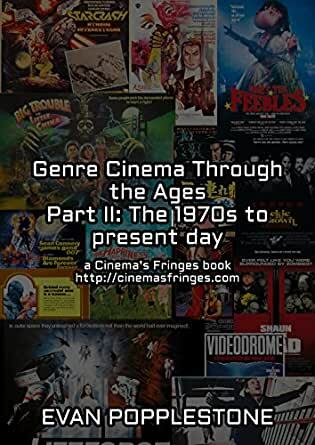 This entertaining 40,000-word guide picks up where Genre Cinema Through the Ages Part I left off. Take a look at genre movies from the 1970s to present day, from Bond movies to space operas, from the ninja craze to the Tarantino-style meta movie, from swords and sorcery to “found footage” horror. Explore their contemporary relevance and enduring appeal.